Hackers have sabotaged the TV-computer wireless broadcasting devices of thousands of users. However, they aren't asking for any money — all they need is for you to subscribe to their favourite YouTuber. The message, now deleted from YouTube, said that the user's personal device was exposed online and could be leaking sensitive information such as the WiFi networks their device has remembered and the alarms they have set. The victim count of the attack, referred to as CastHack, was reset to zero on Thursday. However, it listed more than 3,000 affected devices as of Wednesday. The hacker duo says on CastHack's website that their digital infiltration was a harmless gesture intended to educate users about the vulnerabilities of their devices. This is not the first time HackerGiraffe and j3ws3r have drawn their swords in their battle for the Swedish YouTube king. A month ago, they enslaved thousands of printers across the world, forcing them to publish calls to subscribe to PewDiePie and unsubscribe from the channel of his rival. 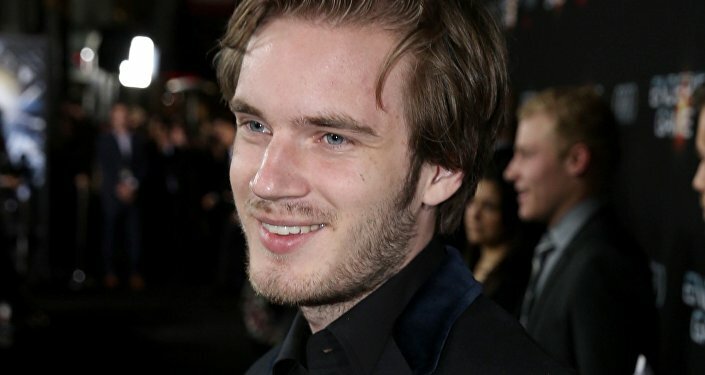 Swedish vlogger and comedian PewDiePie (real name Felix Kjellberg) has been running YouTube's most popular channel since 2010. He rose to internet fame with his Let's Play game commentaries but later leaned towards comedic content. He has amassed a whopping 79.5 million subscribers (almost equal to the population of Germany). It has recently emerged that his reign over the platform could be toppled by T-Series, one of India's biggest record labels, which currently has 78.5 million subscribers. However, Kjellberg's legion of fans would not let him go down without a fight, with some of them hiring billboards that promote him and others playing Kjellberg's diss-track slamming T-Series at dance clubs. Popular YouTuber MrBeast, for instance, has bought billboard spaces in his hometown and used TV and radio ads to promote the embattled vlogger.